National Grid is inviting local people to have their say on plans to enhance a popular landscape in the Peak District National Park. 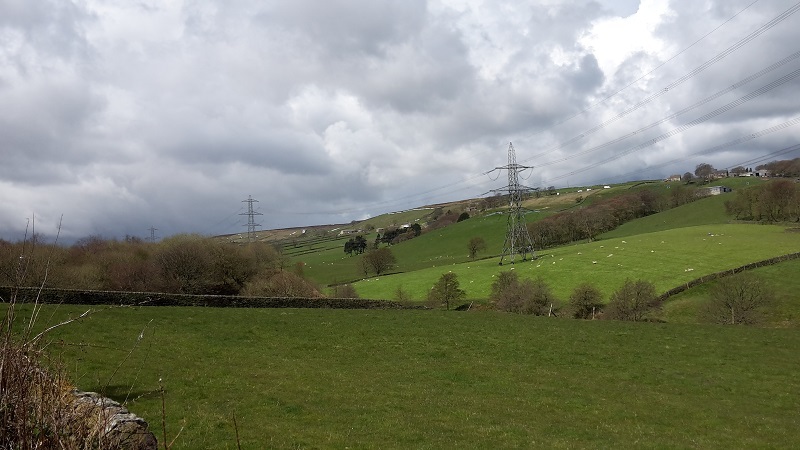 As part of its Visual Impact Provision (VIP) project, National Grid has developed proposals to replace a 2km section of existing overhead electricity transmission line along the Trans Pennine Trail east of the Woodhead Tunnel, near Dunford Bridge, with an underground connection, permanently removing seven pylons from the landscape. The VIP project is a major opportunity to enhance some of the most protected landscapes throughout England and Wales by reducing the visual impact of existing electricity transmission lines in Areas of Outstanding Natural Beauty (AONBs) and National Parks. The project is making use of a £500 million provision from Ofgem, allocated to carry out works like this in English and Welsh AONBs and National Parks and Scottish National Scenic Areas. Feedback is invited by 5 January 2019 by completing a form, which will be available at the events, or can be requested by calling 0330 134 0051, or emailing visualimpact@nationalgrid.com.